First Listen: The Zoo Berries go "Back in Time"
(August 11, 2018) After a few warmup guitar strokes, the NYC-based five-piece combo Zoo Berries set sail on neo-soul vibes that feel like an impromptu D’Angelo jam session. But after the mild opening, the wordless grooves of “Back in Time” quickly glide into a warm summer breeze of adventurous jazz powered by Hailey Nisewanger’s gutsy sax solos, one wicked hearty guitar solo from Nadav Peled and Peter Kronrief’s in-the-pocket drumming. This is the lead single off EP.1, the group’s first release on the artist-operated Rabbit Rabbit Rabbit Records. And if we’re grading on a curve here, there’s bound to be even more soulful jazz in the pipeline. In this First Listen, check out the video of “Back in Time” below featuring Zoo Berries, being filmed live in a Brooklyn studio. 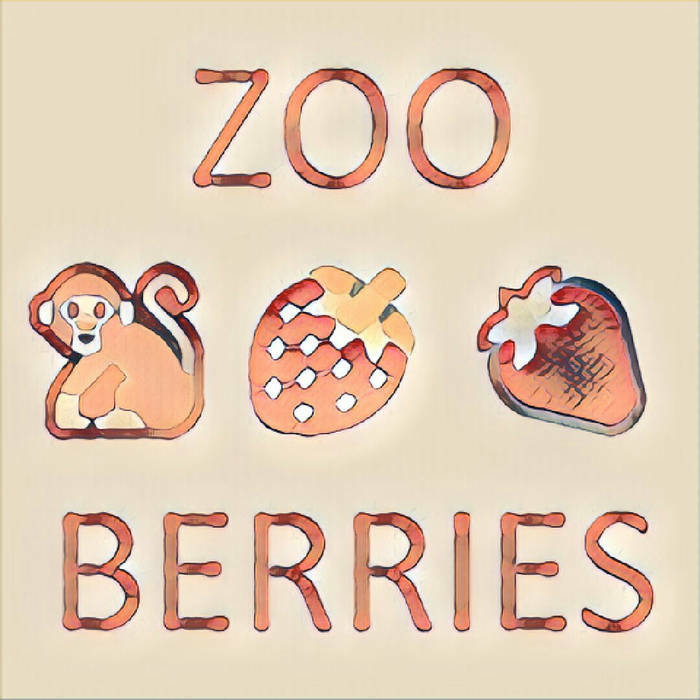 Zoo Berries - "Back In Time"